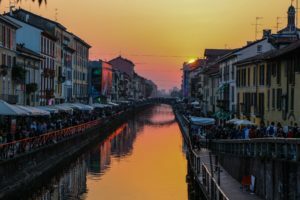 You have recently moved to Italy and are about to spend your Easter holidays in the beautiful city of Milan. Don’t worry, just consult the website Wanted in Milan to get all the information about the best events in the city. If you are looking for some glamorous event or simply something interesting to spend your Easter holidays, do not worry, just choose the one that suits you best, including exhibitions, parties around the city, musicals, concerts, dinners or aperitifs. There is nothing better than spending your holidays in the name of good Italian music, an opportunity to meet new people and immerse yourself in Italian culture. Scheduled between 20 and 21 April the concert of Ermal Metal, Noname and Ziggy Alberts. 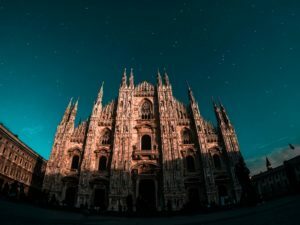 Want to know more about Milan? 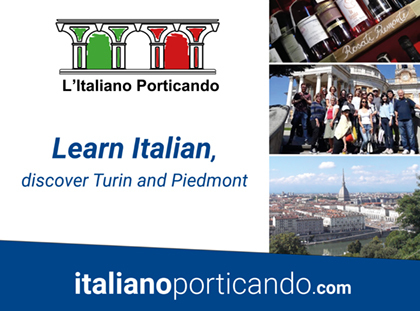 You can read more tips and suggestions on what to see, do, know and where to go in the city on Wanted in Milan.